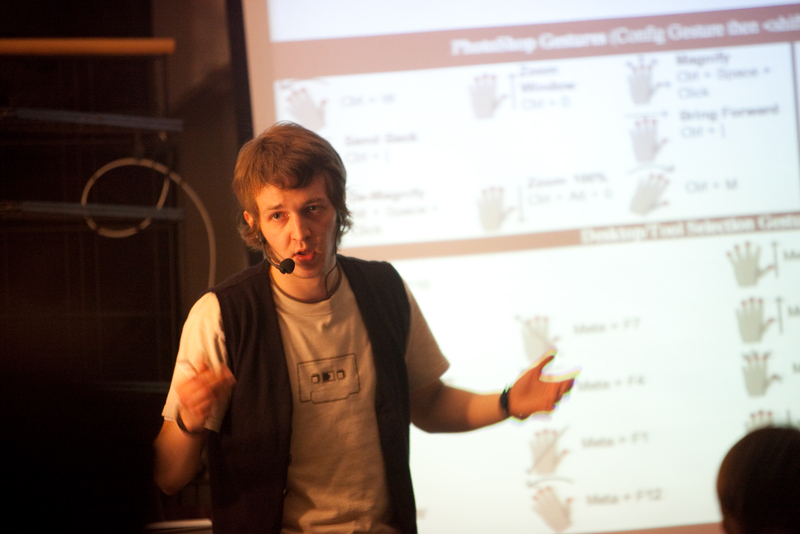 @dChris shot a couple of nice photos during my presentation at Metalab on Friday. I'll upload the whole set to Flickr once he sends me the high-res versions. Edit: The full photoset is now on Flickr.